Support The Salvation Army at Windward Mall's Spring Celebration! 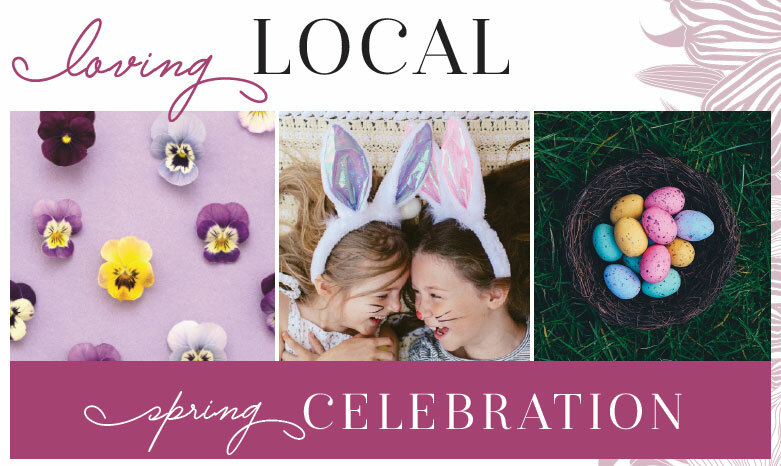 There will be fun activities for the family including cookie decorating, face painting and tattoos, and a spring craft section. Plus, the Easter Bunny will be available for spring photos at the photo set, featuring a fresh new flower backdrop that will make your photos pop! Make a cash or canned good donation for The Salvation Army at the event to participate in all of these fun activities for free!